Sparring – The last portion of class is reserved for “rolling”. These 20-30 minutes are typically spent sparring with different partners as you learn how to apply your knowledge in a safe training environment. 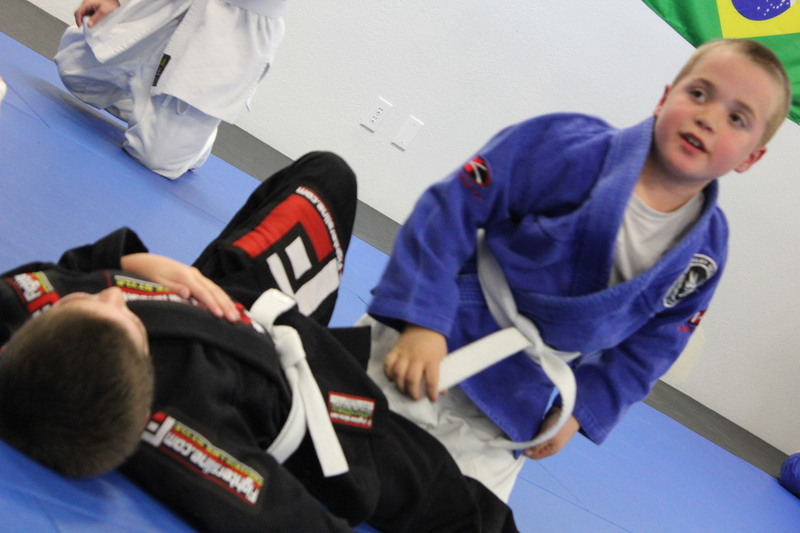 When caught in a bad position or submission, a tap is all that’s needed to restart the roll. 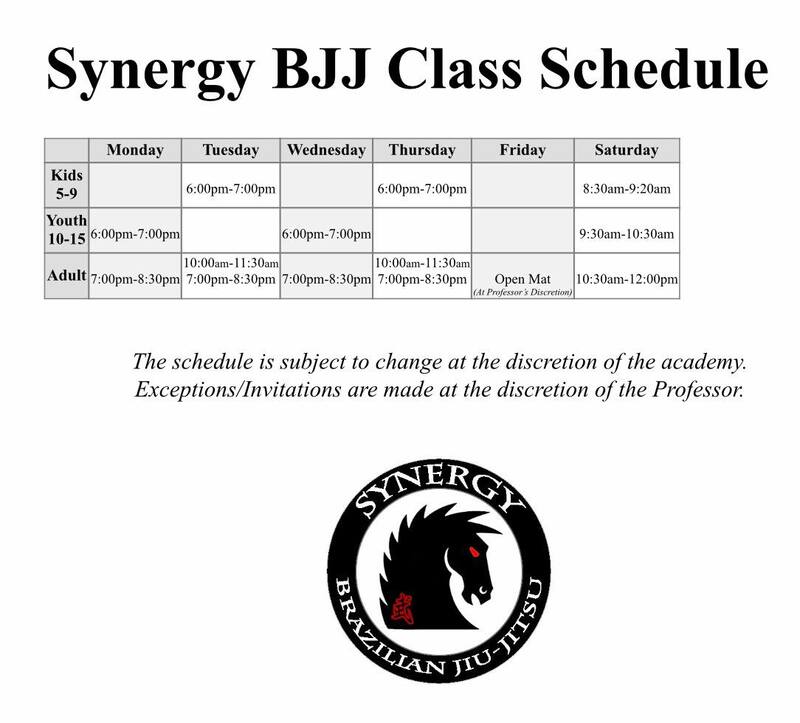 A normal class is one hour in length that is divided into warm-ups, games, technique, and sparring. We teach positional control through the use of proper technique and leverage. 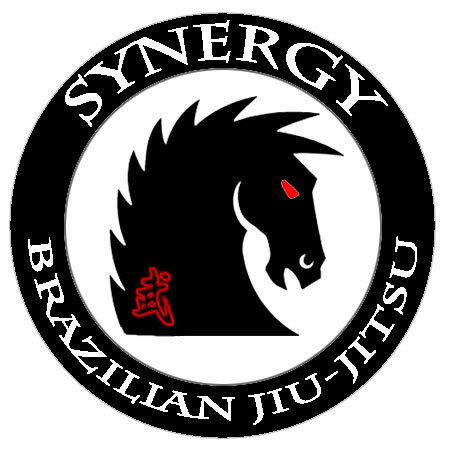 Because Jiu-Jitsu’s focus is on the ground and not on strikes, the ability to go nearly full speed is both critical and paramount to developing efficient skills.